A huge thank-you to those who joined me and Cheryl on the inaugural tour of Crossing Borders: A Celebration of New Music from New Mexico to Nova Scotia! We had a magnificent time in Halifax, Philadelphia, and Toronto! We’re already planning for season 2! The day before our final concert, we found out that the SOCAN Foundation had approved our proposal and was supporting our Toronto event!! 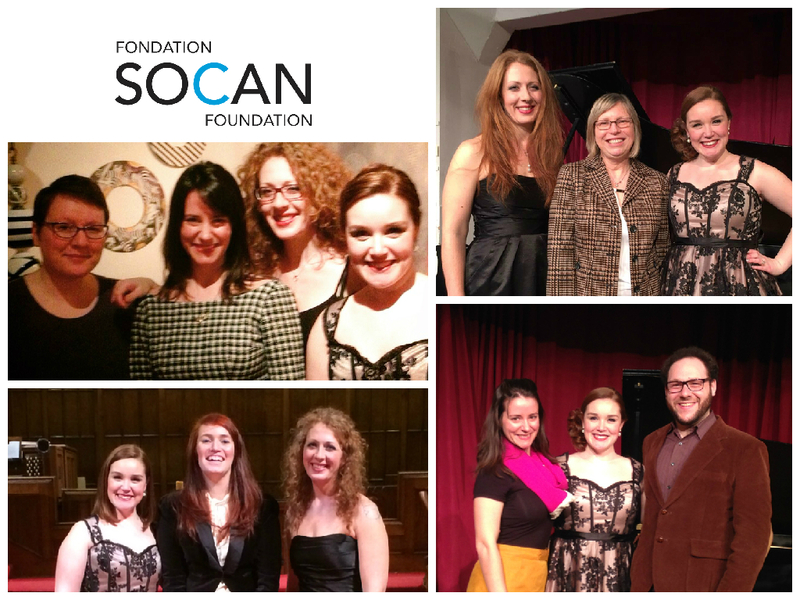 THANK YOU, SOCAN Foundation!!! If you followed the event on social media (or if you’re part of my mailing list) you already saw various pictures and shenanigans, but for now here’s one recap photo.